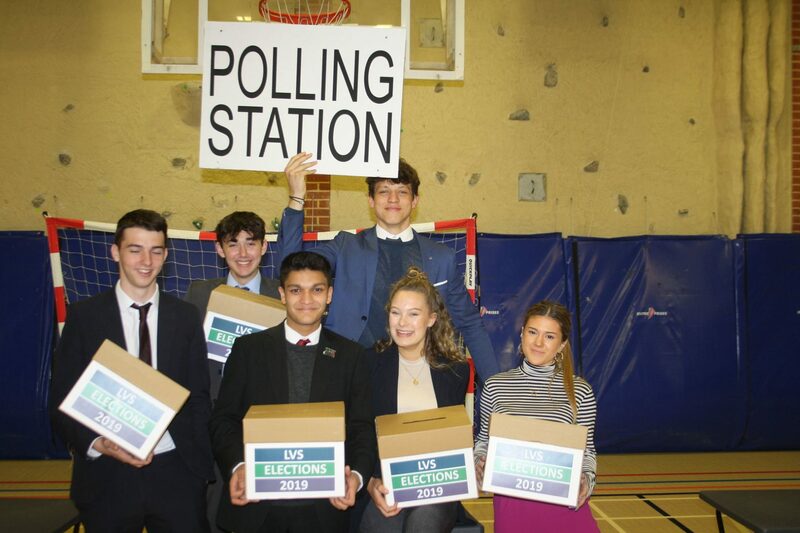 Whilst the country’s politicians are still trying to agree a way forward from the public Brexit vote nearly three years ago, students and teachers at LVS Ascot have been embracing democracy with an exciting project that put power into the hands of pupils for the first time. The project culminated in inaugural voting by students for the Heads of School positions for 2019/20, with the successful candidates formally announced on Friday 5th April. 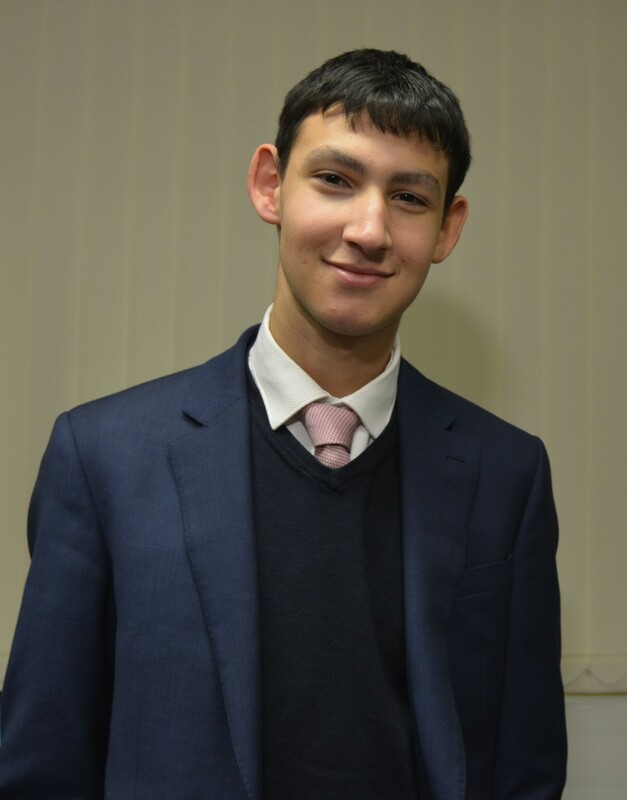 The coveted positions of Head Boy, Head Girl and Head of Boarding, along with all prefects at the independent all-ability school, have traditionally been chosen by the Senior Management Team headed by Principal Christine Cunniffe. However, with a mission to inspire independence in our students, the school took the bold decision to embrace their voice and vote on the outcome through a series of elections. For the first time, students who wished to be considered to be heads of houses or prefects had to run a campaign to win the votes of their peers in Years 5 to 13, as well as staff. The winners of these positions were then entitled to stand for the positions of Head Boy, Head Girl and Head Boarder. 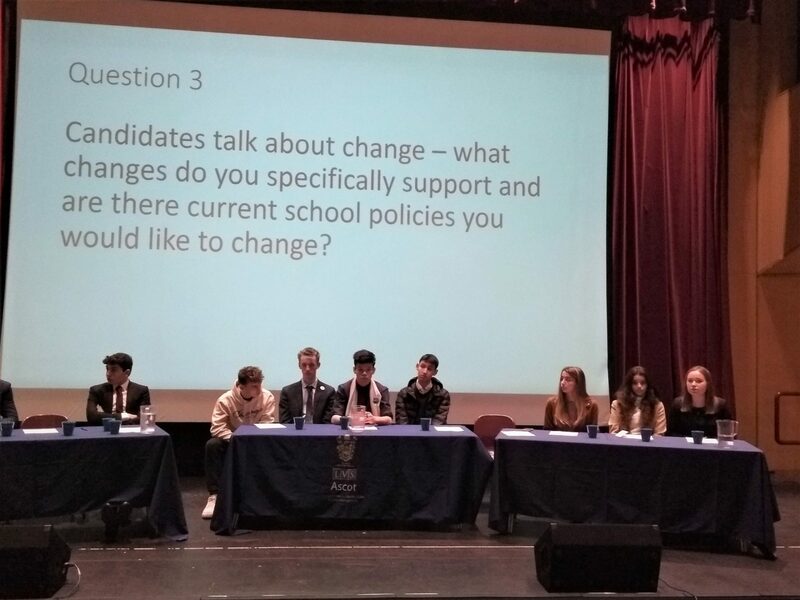 With twelve students in the running for the three prized positions, a hectic couple of weeks of hustings, canvassing and consultation commenced including a ‘Question Time’ style panel debate which allowed students to ask searching questions of the candidates. 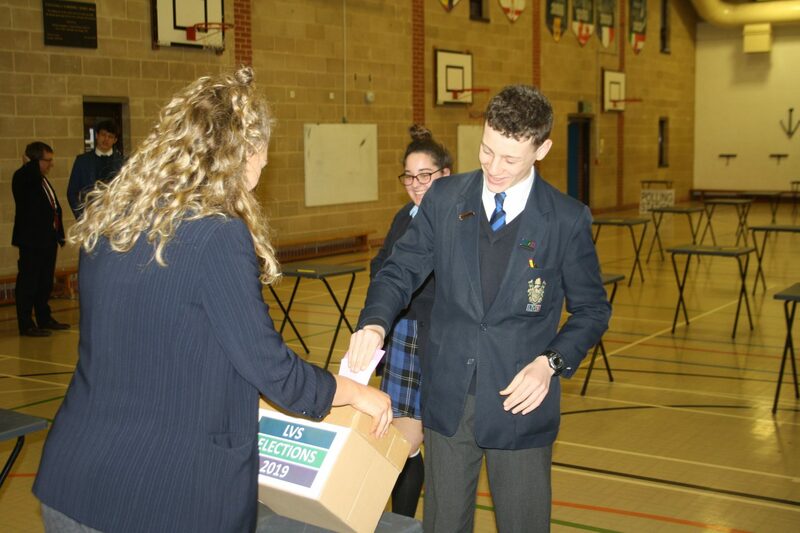 The democracy project culminated in a day of voting on Thursday 28th March, with students attending a special polling station in school to collect and submit their voting cards, overseen by politics students and staff to ensure a transparent and secure process. 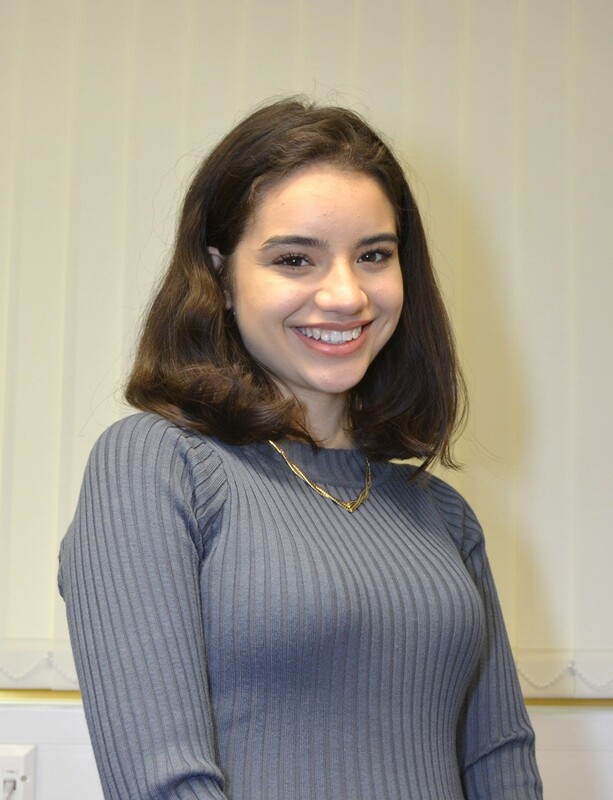 The final assembly of the year saw 16-year-old Zaki Marsali elected Head Boy with 41% of the vote, and 17-year old Jasmine Imsirovic elected Head Girl with 54% of the vote. 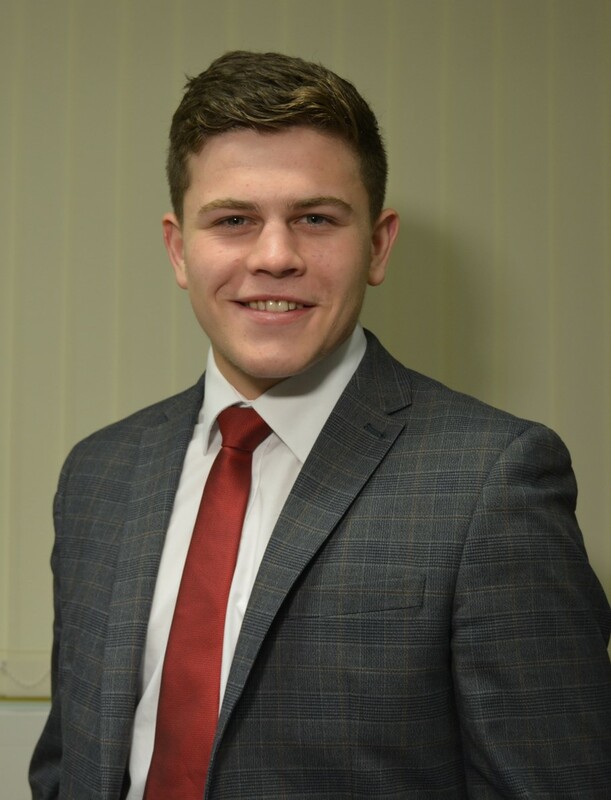 Henry Hamilton won the Head of Boarding role 59% of the vote.